Searching between a Metal Bridge, Three Billboards, and a Crashed Bus in Fortnite Battle Royale is one of the week six challenges for Battle Pass holders. 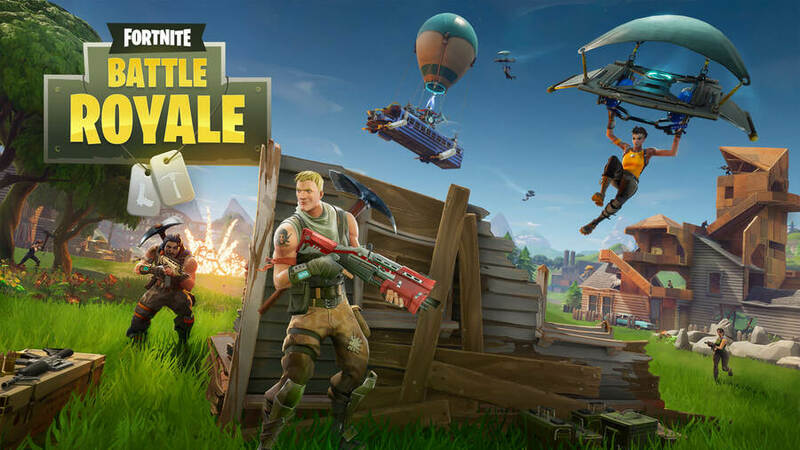 In case you're unaware of what that is, a Battle Pass provides a bunch more challenges that, in turn, provide way more rewards for the particular season of Fortnite you're currently playing in. If you play a lot, it's well worth investing in a Battle Pass, as you more than make your money's worth back. For those who've already bought it, read on to learn the location described for this challenge. 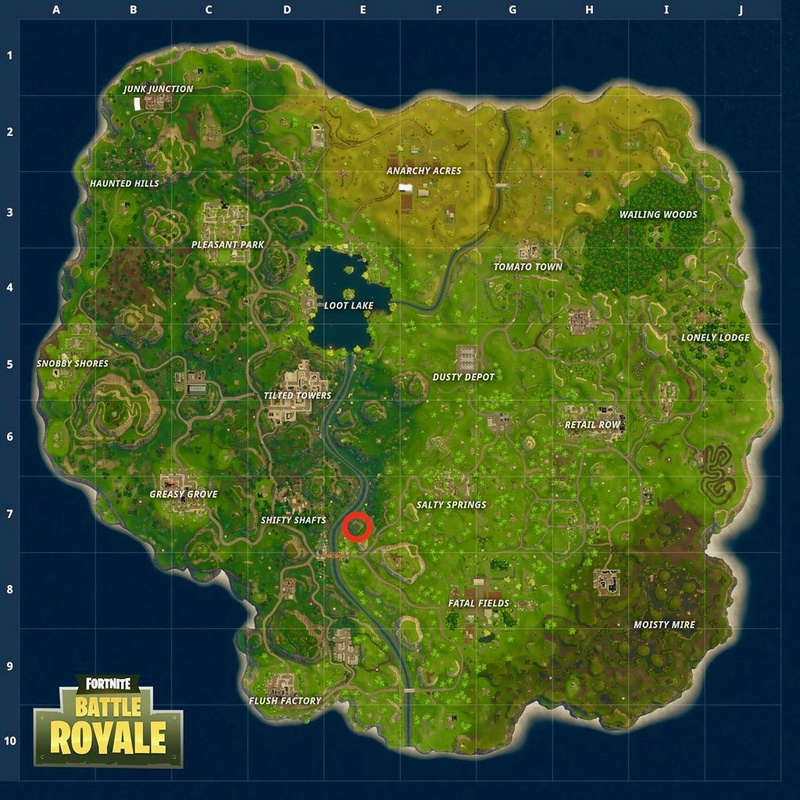 The location you're looking for is in the E7 quadrant of the map, just to the east of Shifty Shafts. You'll complete the challenge by making your way to a hill just to the northeast of a bridge. 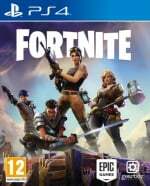 Remember that you have to finish the particular game of Fortnite you're playing to complete this challenge. You can't just quit out after finding the location.